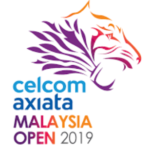 The 2019 Malaysia Open Badminton tournament was held at Axiata Arena in Malaysia from 2 to 7 April 2019 and has a total purse of $700,000. 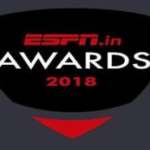 The ESPN Multi-Sport Awards recognised achievements across 11 categories, of which winners across 10 categories were selected by an independent 14-member jury. •Sportsperson of the Year (Male) – Neeraj C More.. 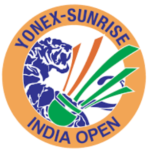 The Indian Badminton Tournament 2019 was held at K. D. Jadhav Indoor Hall in New Delhi from 26 to 31 March 2019 and had a total purse of $350,000. 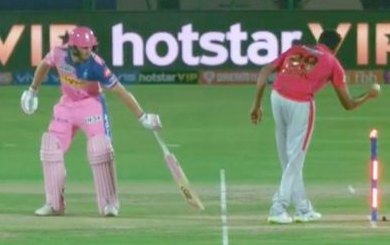 The mega celebration of Cricket, Indian Premier League (IPL) witnessed its first ever Mankading in its history in the match of Kings XI Punjab and Rajasthan Royals. 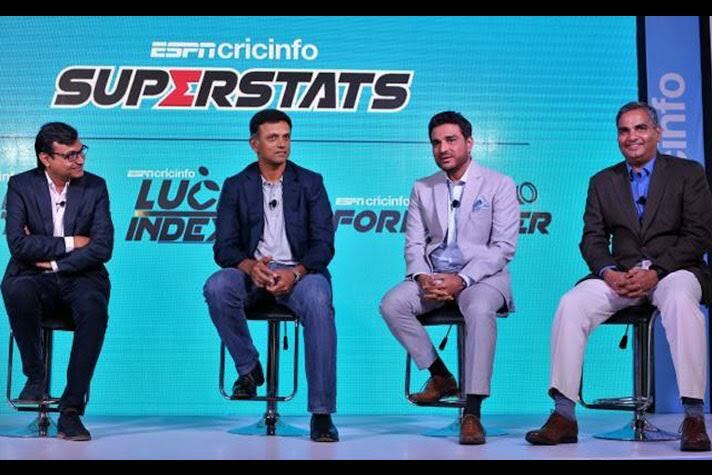 Rajasthan Royals opener Jos Buttler became the first victim of ‘Mankading’ in the his More..
Gianni Infantino, the President of International Football Federation (FIFA), on March 15, 2019 announced that India will host the U-17 More.. 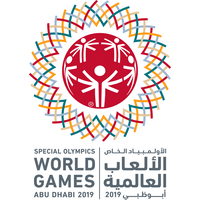 The Special Olympics World Games 2019 was inaugurated at Abu Dhabi. 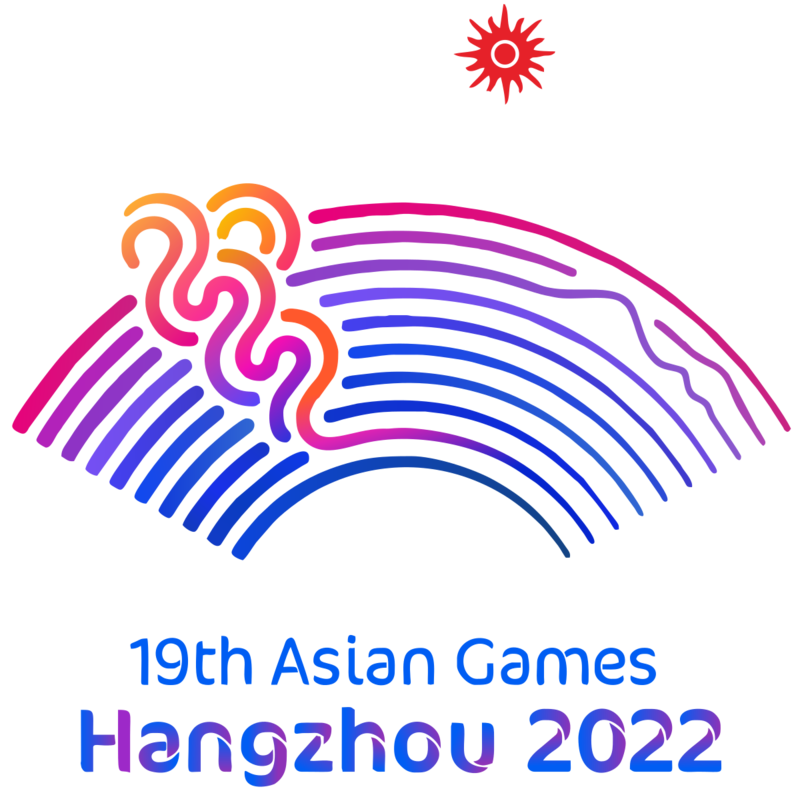 The Special Olympics World Games 2019 is being hosted by the cities of Abu Dhabi and Dubai in the United Arab Emirates. 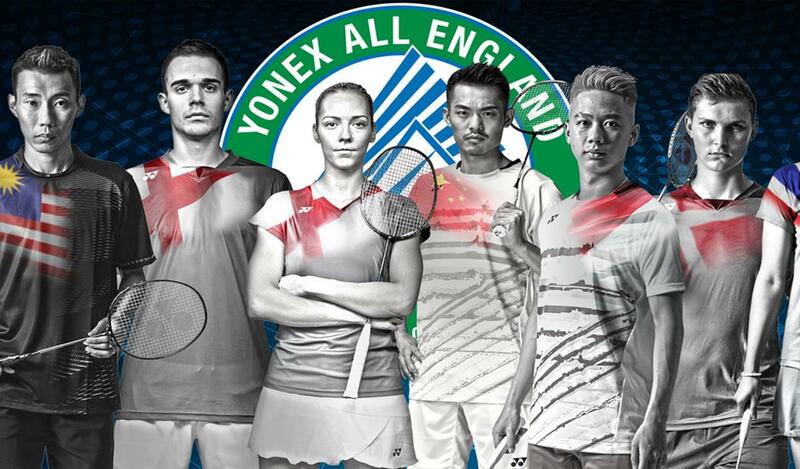 For the first time, the Special Olympics is bei More..
•Men’s Singles: Japan’s Kento Momota. •Women’s Singles: China’s Chen Yufei. •Men’s Doubles: Indonesia’s Moham More.. 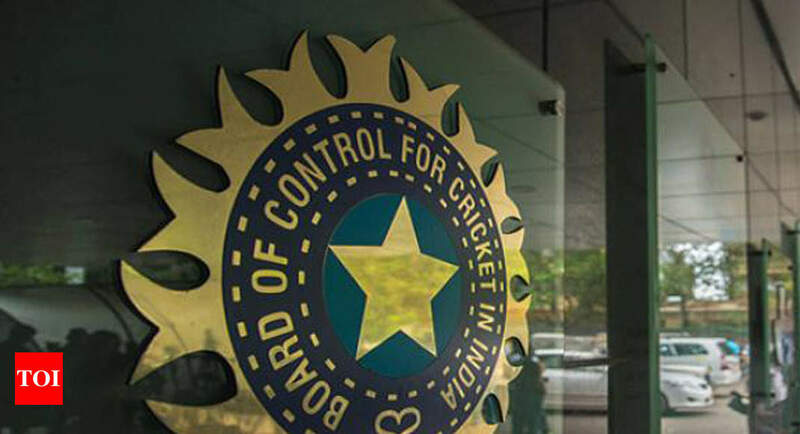 The Madras High Court on March 12, 2019 reserved its verdict on a public interest litigation petition filed by a Delhi-based woman seeking a direction to the Centre to de-recognise BCCI and its affiliated bodies and associations as the official repre More..
•Earlier Cricket had featured in More..